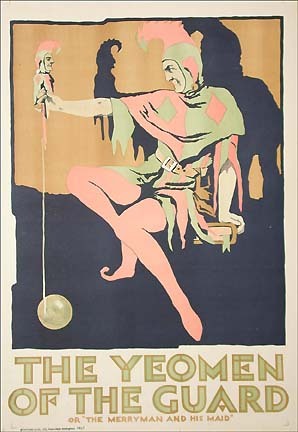 Original color lithographic poster, printed by Stafford & Co. Ltd., Netherfield, Nottingham and London, England circa 1920. Condition: Near Mint (A) , backed on linen. Sheet size: 28.5 H. X 20 W.